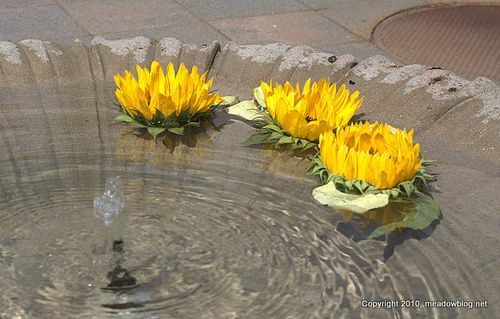 Today, July 17, is the 14th anniversary of the crash of TWA Flight 800. The Jill Ann Ziemkiewicz Butterfly Garden is named for the youngest member of the flight crew, a 23-year-old Rutherford. 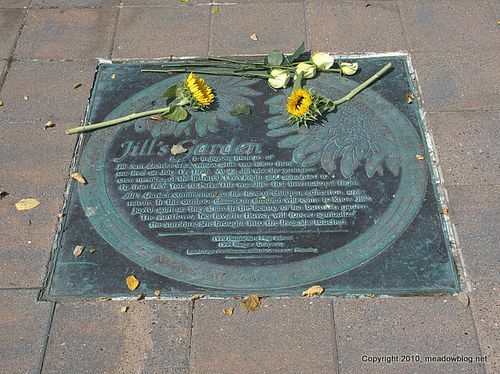 An article about the Jill and the garden is here.